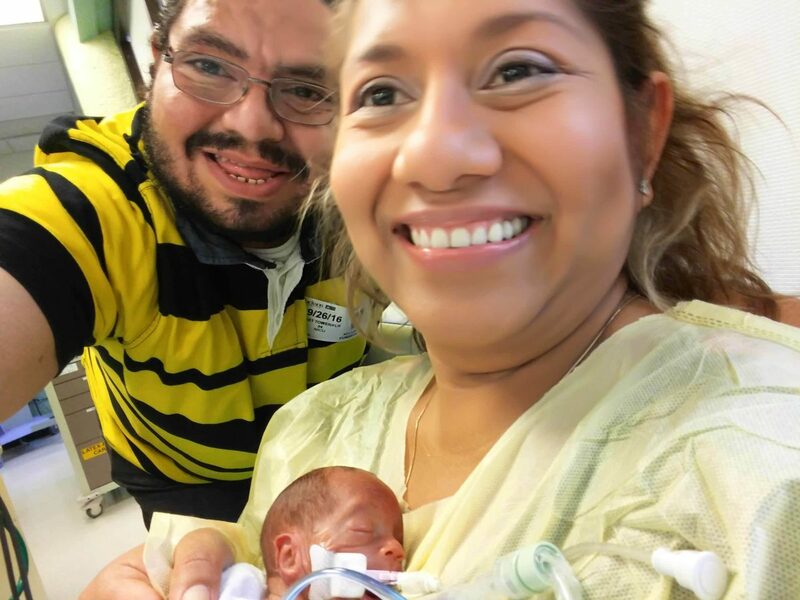 Featuring Maria and Kelvin who donated in honor their son Benjamin, Amy and her son Brody who was a recipient of donor milk, Jamie who donated over 12,000 ounces of milk, and her children. Having worked in processing and donor screening, I have seen your names pass through the lab and my desk. I have wondered about your stories, your babies, and it has been my honor to finally learn about them. Born just three weeks apart, Brody and Benjamin came too early, at 23 and 24 weeks respectively. 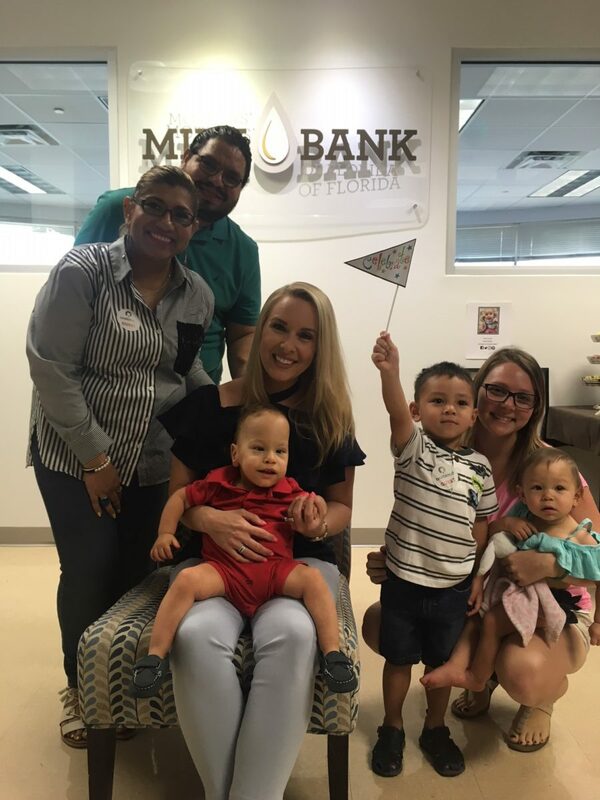 On June 11th, 2018, at our celebration of three years as a milk bank, your worlds as mothers were able to come together. I was able to speak with you Maria, for the first time in person (having spoken over the phone and through the mail) and your resilience humbled me. You said your journey started with the hospital lactation consultant telling you about milk donation and that it was so easy to do. The whole time, you were just worried about the milk. “It’s meant for babies, to make a difference,” you said with certainty. 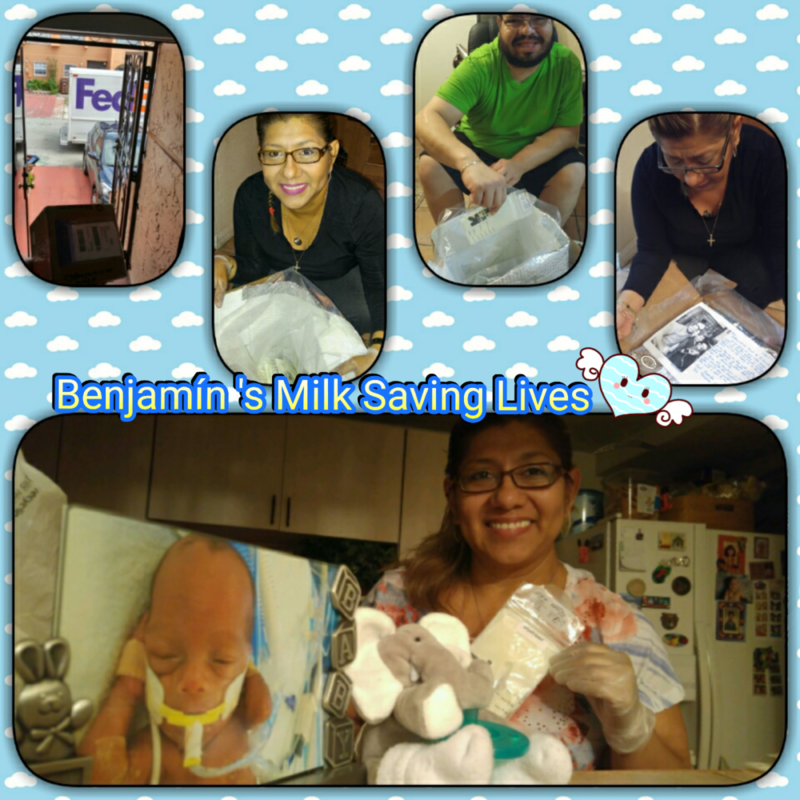 Dating and labeling the milk, buying the dry ice, packing it up for the last time, Benjamin was there through it all, watching his milk be shared with tiny babies in need. The time and heart it takes to pump each ounce of milk is endless, but I can only imagine that to donate in honor of a loss is especially difficult. You credit Kelvin with being your support system. “It’s a learning experience. We all need to learn a lot more about donating and receiving because we aren’t taking advantage of [milk donation] like we could be” you said. I was in awe surrounding your especially inspiring circumstances as “a family of donors”, and you have been on both sides of it! 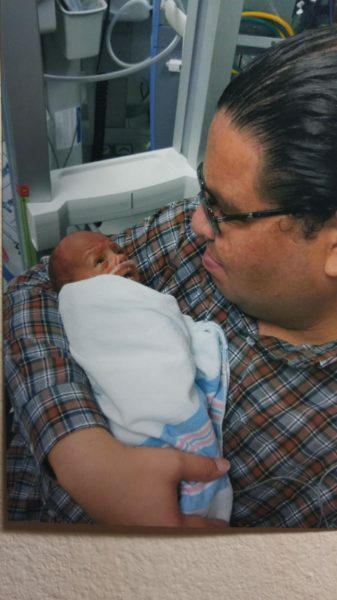 Kelvin himself is a two-time kidney transplant recipient. Each hour of pumping and the difficulties of eventually letting the milk go was entirely worth it. The recipient side isn’t just a concept, it holds actual people and lives being affected by the generosity and consideration of strangers. well-known for having received donor milk, you, Kelvin, and everyone present were brought to tears. As it turns out, both you, Maria and Amy, had your babies in the hospital at the same time. 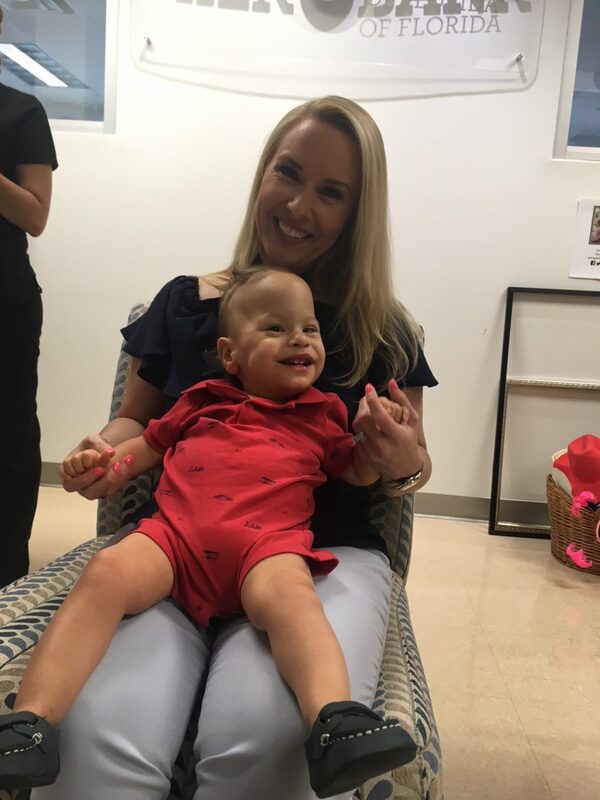 Amy, you had gone through months and months of trials with Brody, and I was honored to introduce you to some of the donors that helped him thrive. 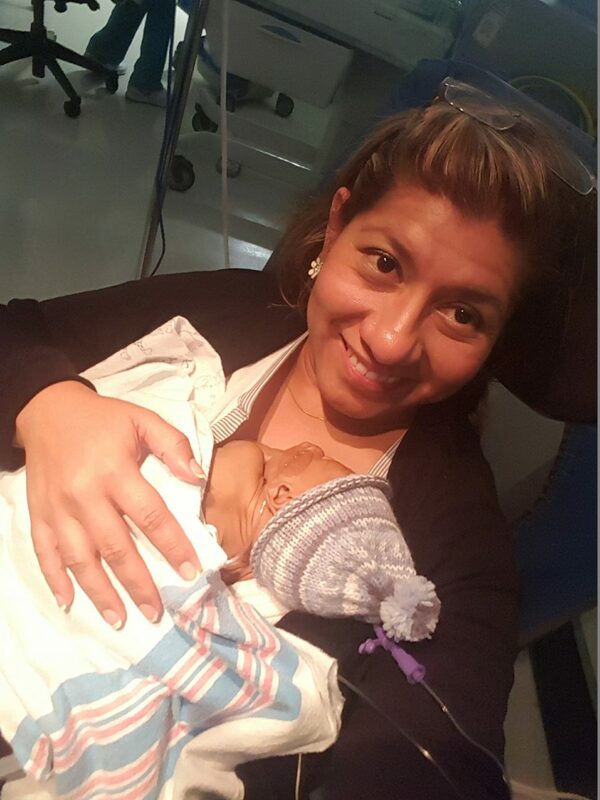 Having delivered in your second trimester, so many obstacles were placed in front of you and the fact that you were able to stay focused and calm enough to continue pumping for three months, speaks to your determination to provide the best you can for Brody. 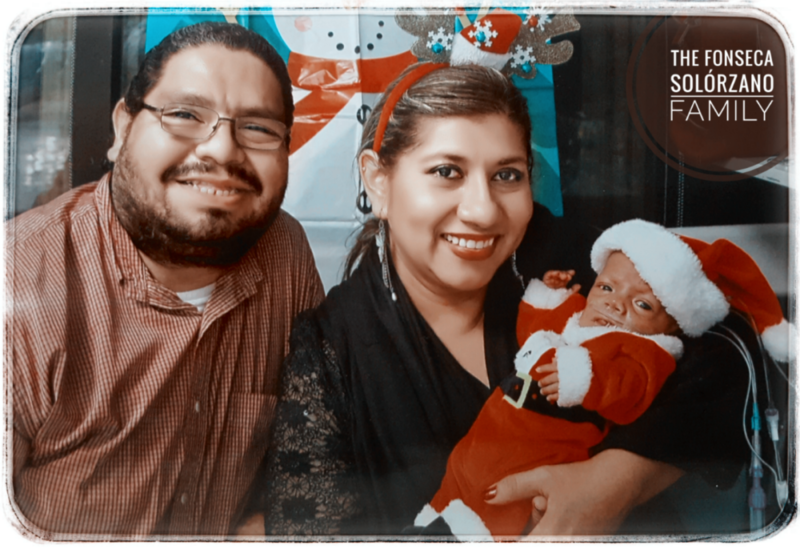 We saw the progression of your little one in photos and now have had the honor of welcoming him into our milk bank. 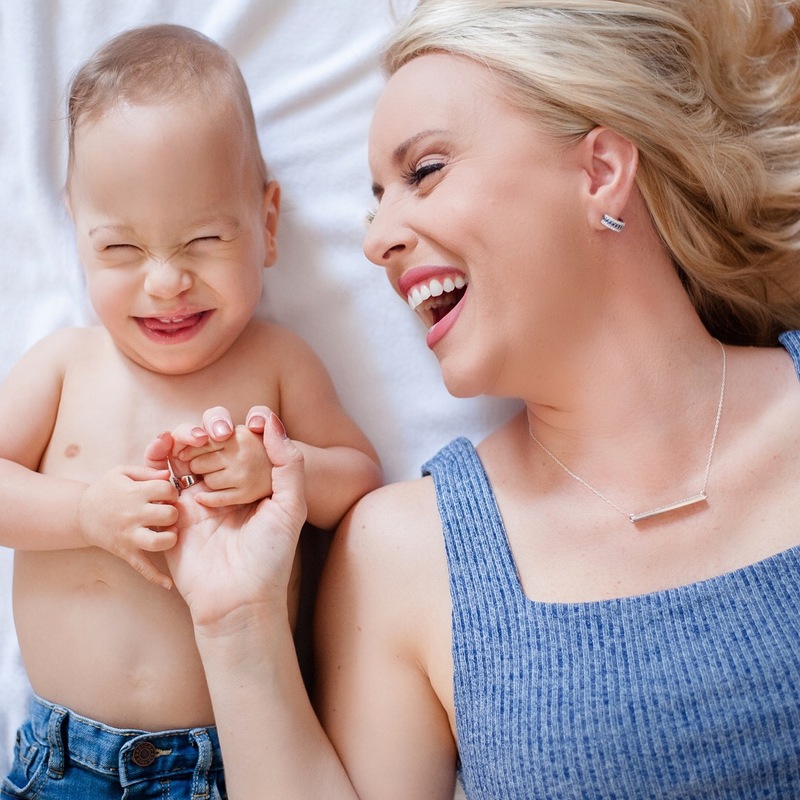 Despite how difficult your beginning was, you continue to walk with hope and the determination to spread Brody’s story as he leaves his mark on the world. From our benefit concert to our 3rd Anniversary, thank you for the bravery it requires to tell your story. Everyone was emotional hearing about your experience as a mom, Amy. This piece is dedicated in honor of Benjamin, the legacy of Brody, and the unmatched spirit it takes to be a mom.